Sailboat Charter takes care of your travel needs! Sail with us! 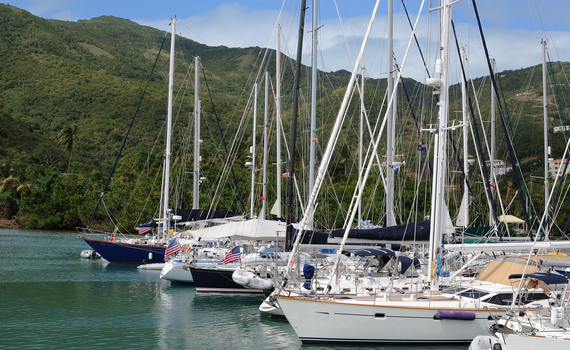 How Important Is Sailboat Charter Price? Do not let the price be the single most important factor when choosing the sailboat for charter. Take into consideration the charter company, its reputation, the quality of the sailboats and not just the sailboat charter price. 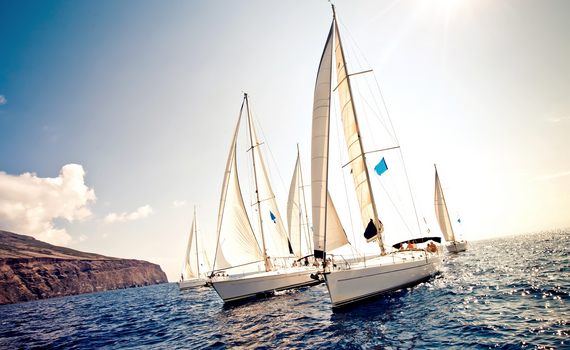 It is only a small portion of the sailing expenses and a cheaper sailboat can usually mean more problems. Choosing the cheapest sailboat usually points to the fact that an old sailboat is probably without some important equipment or you will encounter problems while sailing. 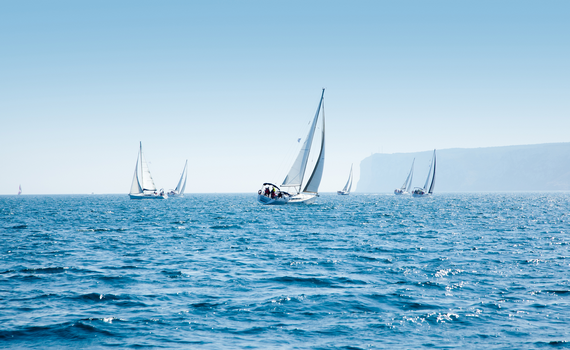 Therefore, the most important sailing tips are: choose a sailboat that fits your needs and enjoy smooth sailing! When traveling on a sailboat take care of your safety and the safety of the crew and the sailboat. It is important to know the right of way rules in order to avoid collision with other boats. Before heading out sailing, check the safety equipment on board - lifebelts, fire extinguishers; horn, whistle or bell; torches; radar reflector and all the necessary documents. 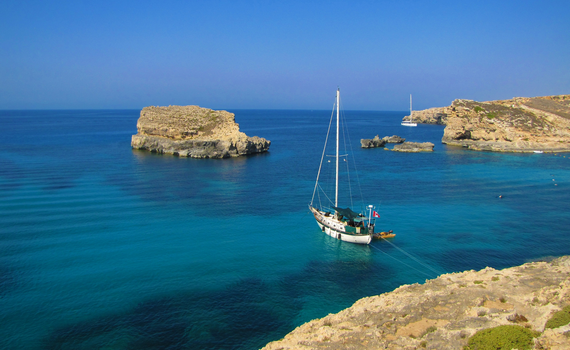 Stay calm in dangerous situations, do not panic and follow the sailing route. Children must, in any given moment, wear lifebelts. When sailing alone, use a lifebelt. Rehearse the man overboard maneuver beforehand in case of somebody falling off boat. Use VHF radio when sailing and watch for sunburn, sunstroke and hypothermia. The dynamic lines and innovative deck and sail plans of this fast sailboat ensure smooth sailing. Fast, comfortable and elegant sailboat, spacious interior built in mahogany makes it a popular charter sailboat. Popular sailboat model with additional equipment that will make your sailing experience exciting. Max. 6 persons. Sailboat Charter Deals is a proud member of a leading SailingEurope Yacht Charter Group.